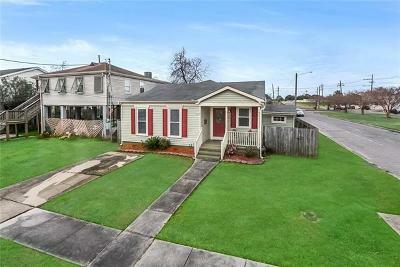 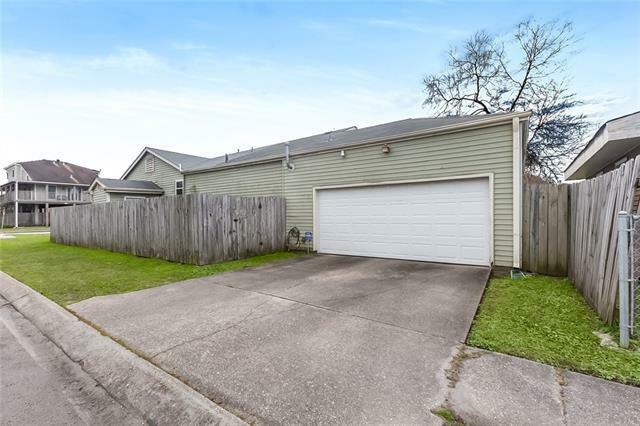 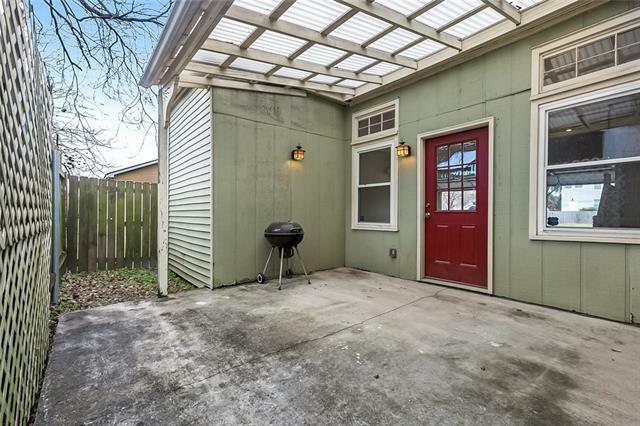 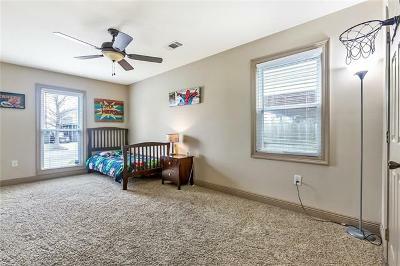 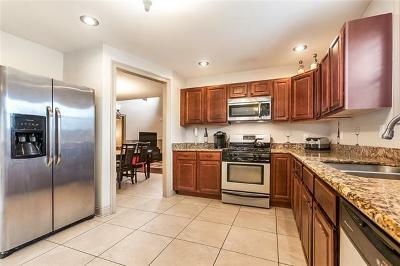 Charming & spacious 3-bed, 2.5-bath home in Burbank Gardens neighborhood in the Gentilly area. 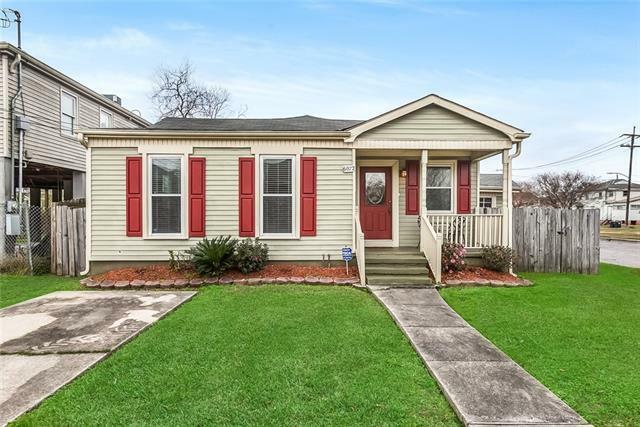 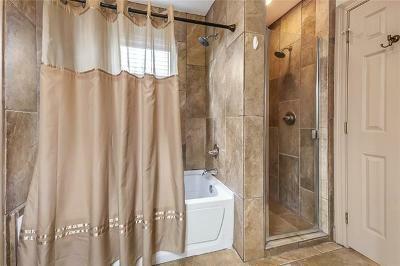 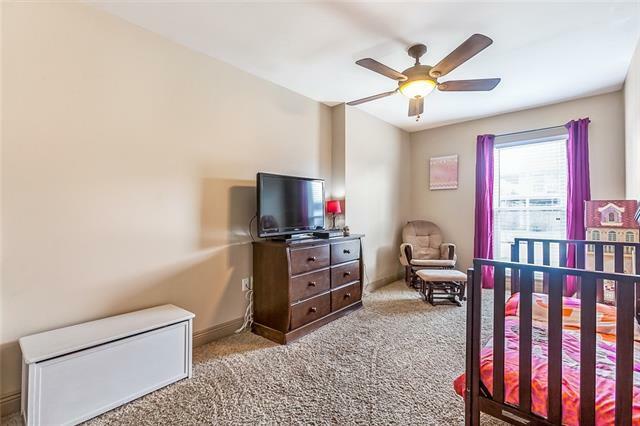 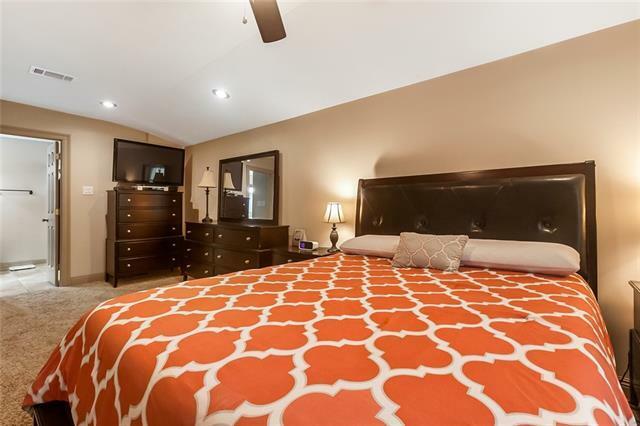 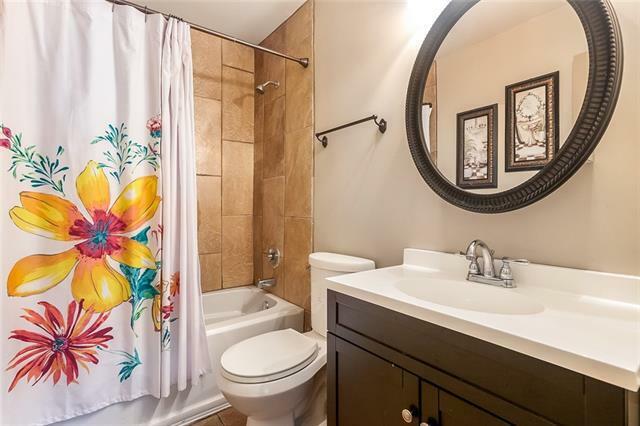 At the corner of Wingate Drive & Robert E Lee, renovated in 2010 for today w/ a great room featuring wet bar & powder room, recessed lighting, central HVAC, eng wood floors, & updated bathrooms. 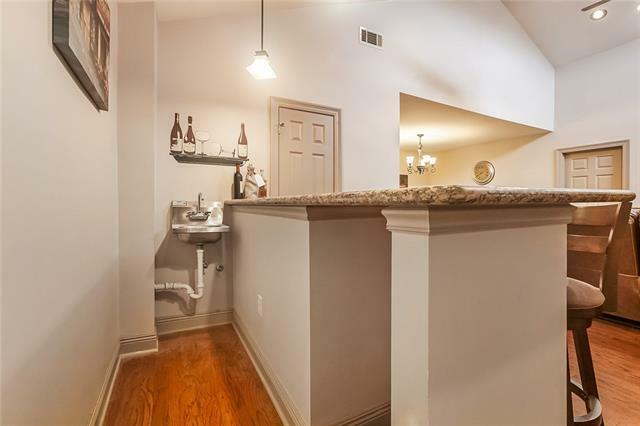 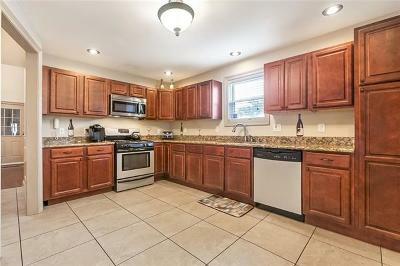 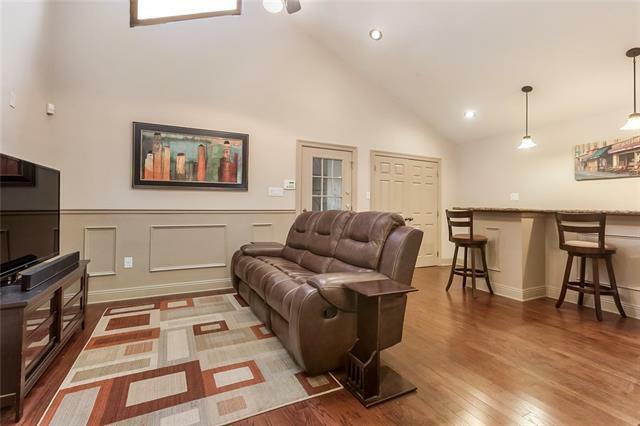 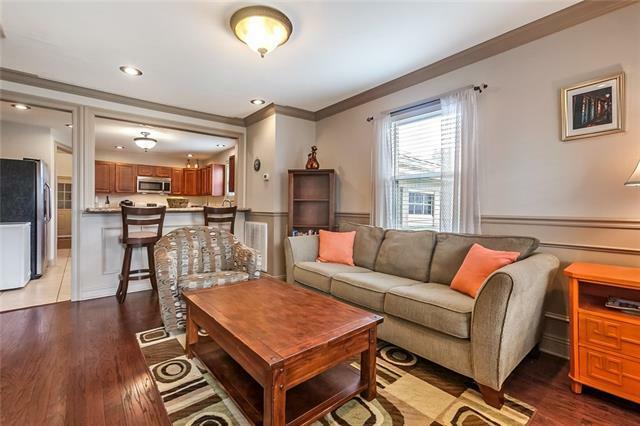 Details include wainscoting’ granite counters, double-insulated windows & much more. 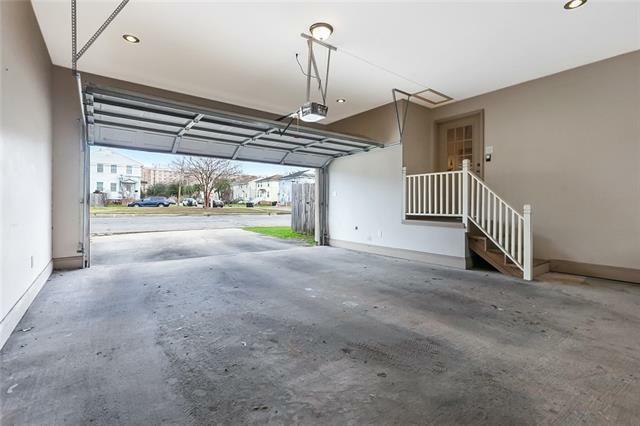 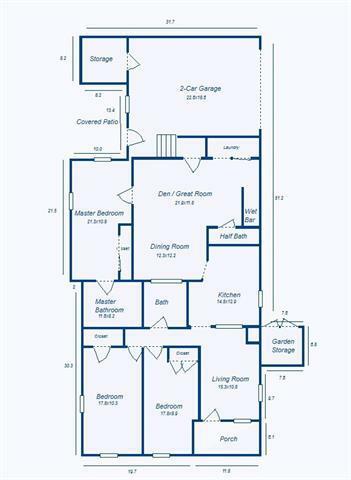 Hard to find 2-car garage and plenty of exterior storage will delight you! Low Flood Insurance Premium (only $701/yr)!